Looking to own your own business? This is the prefect spot for you. 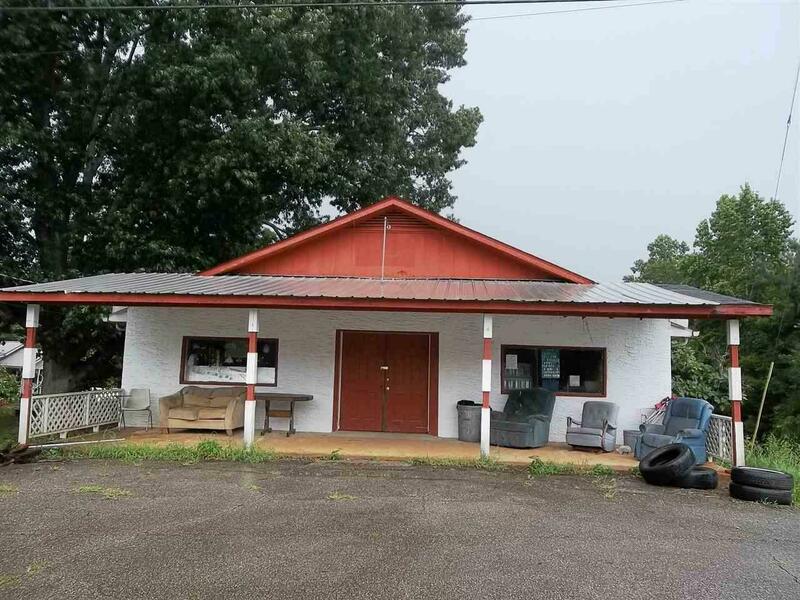 This country store setting would be great for craft's, antiques or just a general country store with 80' frontage on Hwy 9 and 100' on Lee's Bridge Rd. 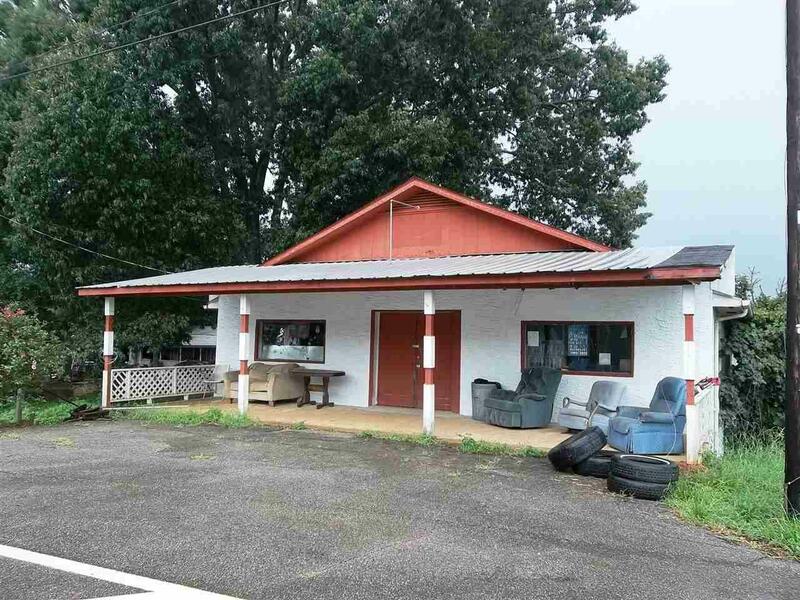 Listing provided courtesy of Mountain Streams Realty, Inc.. © 2019 Greater Alabama Multiple Listing Service, Inc.